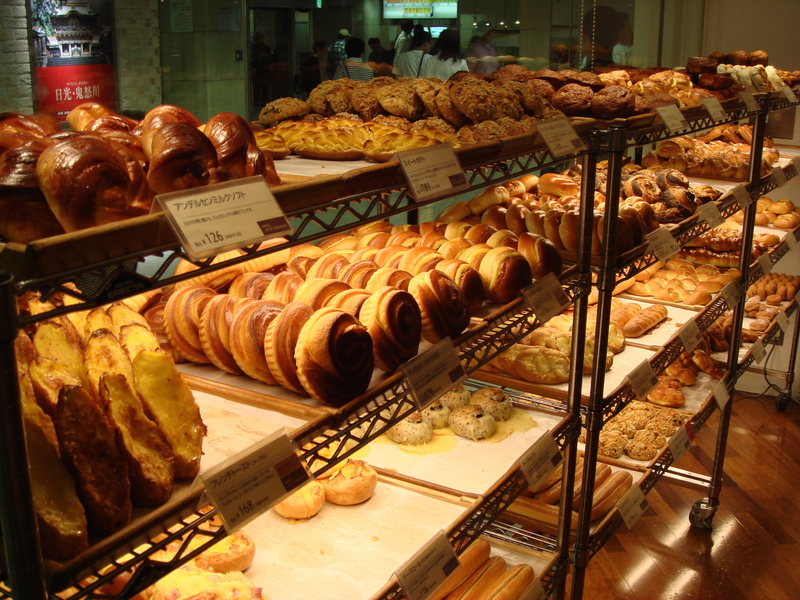 We Japanese love bread. Bread is another kind of food we developed unique culture. Today I will introduce 5 Japanese style breads. This is a soft bread which has shape like a shell. Inside, there are plenty of chocolate flavored cream. 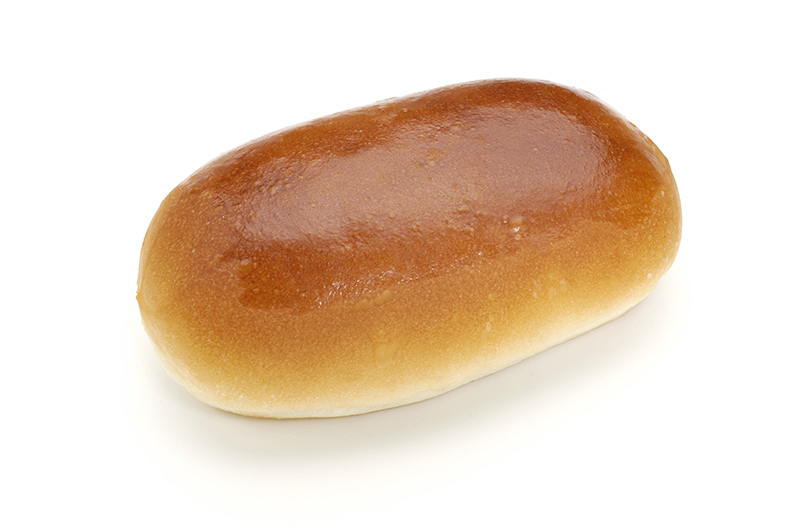 This is one of the most popular kind of bread for children. there are plenty of custard cream! 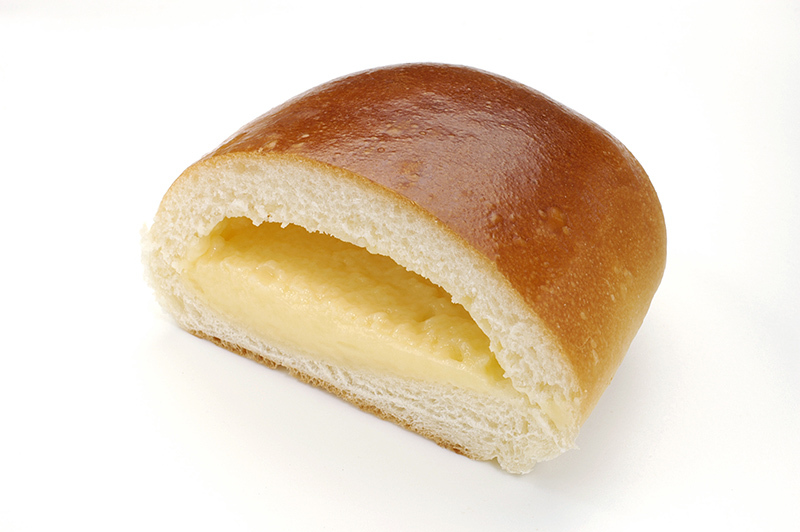 The taste of cream depend on bakery, there are few bakeries that are famous fro cream ban. Yakisoba is a Japanese fried noodle with some veggies and meat, seasoned with soy sauce. 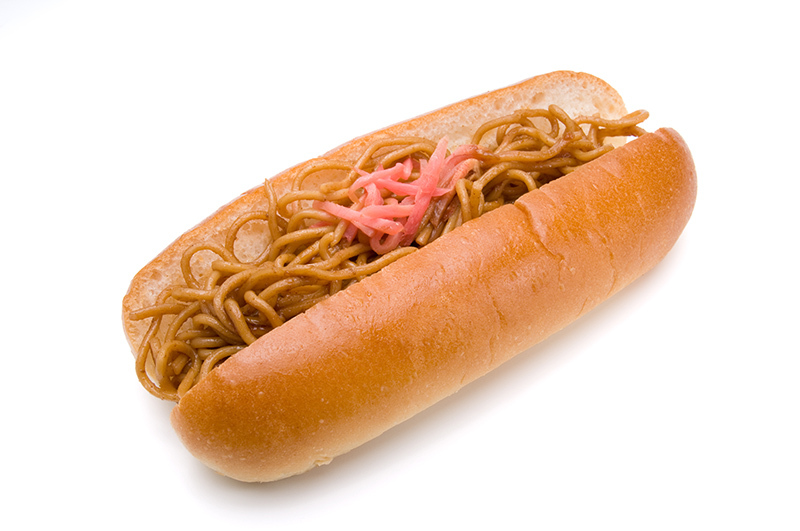 Yakisoba sandwich is very simple as you can see in the picture, it is yakisoba on a hotdog ban. Tastes salty and noodles make your stomach pretty full. Perfect for snack when you are starving. 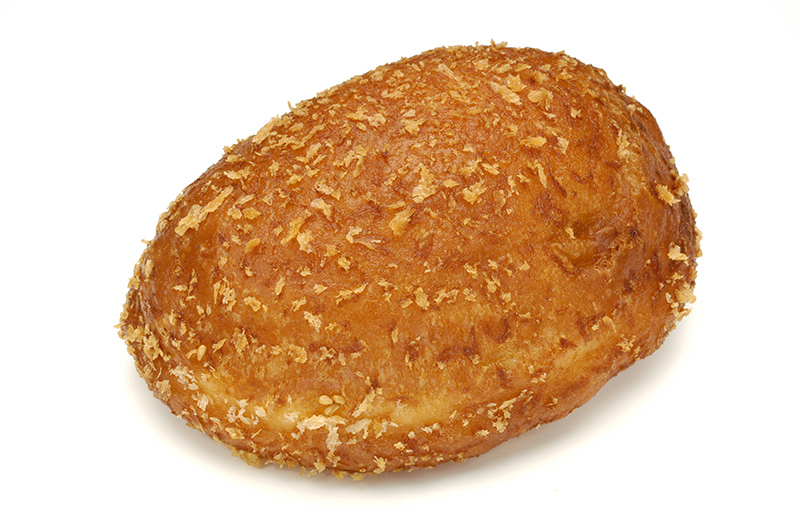 Curry bread is another bread you can find everywhere. 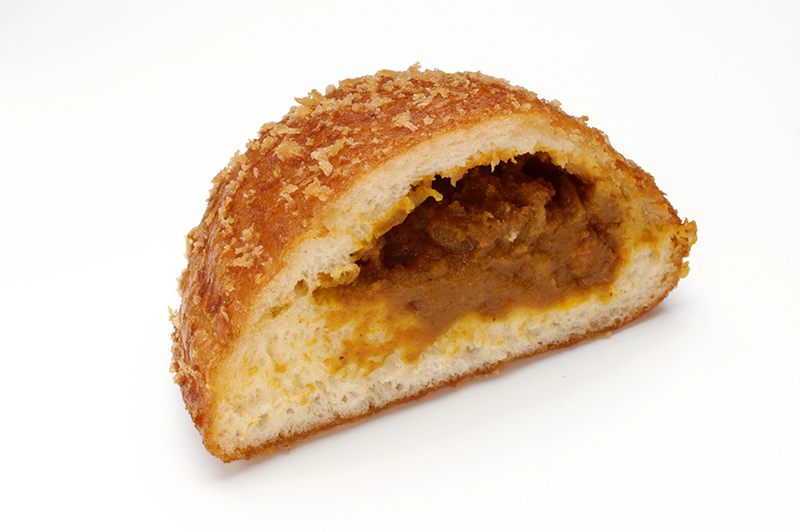 Curry Bread wraps an amount of Japanese style curry in a piece of dough. Usually it is deep fried, and eat after heating. Depends on the bakery but curry inside is usually not so spicy. “Katsu” is a shortened term for “Tonkatsu”, which means deep fried pork, or pork cutlet. This sandwich sands pork cutlet and “tonkatsu” sauce with sliced bread. All of them are pretty easy to find in every bakery and convenience store. How about trying one for breakfast? Japanese Style Italian Food!? What is “Napolitan Pasta”? What are taboos in Japanese culture? What foods should I try in Tokyo? 11 Best Things to Do in Akihabara That Never Make You Bored! 10 Best Anime and Manga Stores in Tokyo that Will Drive You Crazy! Let's make sushi with friendly teachers in Tokyo!